Follow the footsteps of great people like Chanda Kochhar(President-ICICI Bank) and Rajnish Kumar (Chairman-SBI) and enjoy an esteemed position in the lucrative market. Take your first step towards the acclaimed career by preparing for Bank PO exam. This exam is conducted every year by the government as well as the private banks for filling up the vacancies with young officers. To get through this prestigious exam, one needs to be well prepared. All the sections should be covered in a systematic way. You can refer to coaching centers and books. But, we have all the study material is easily available online. You can click the link below. 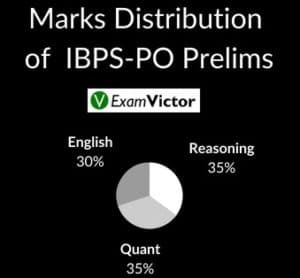 We have provided a table showing Syllabus for IBPS-PO Prelims and a Pie-chart showing the distribution of marks of each subject. 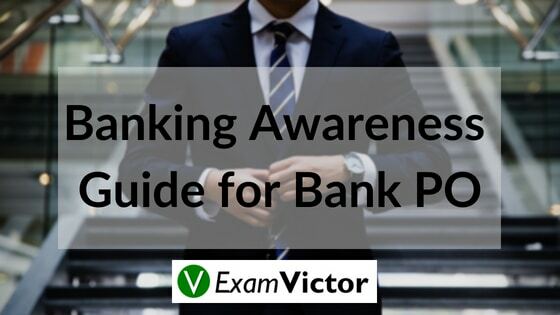 Students often face difficulties while preparing for ‘Banking Awareness’ for Bank PO exam. We have provided a full guide on how can you go about it in a systematic and approachable way. 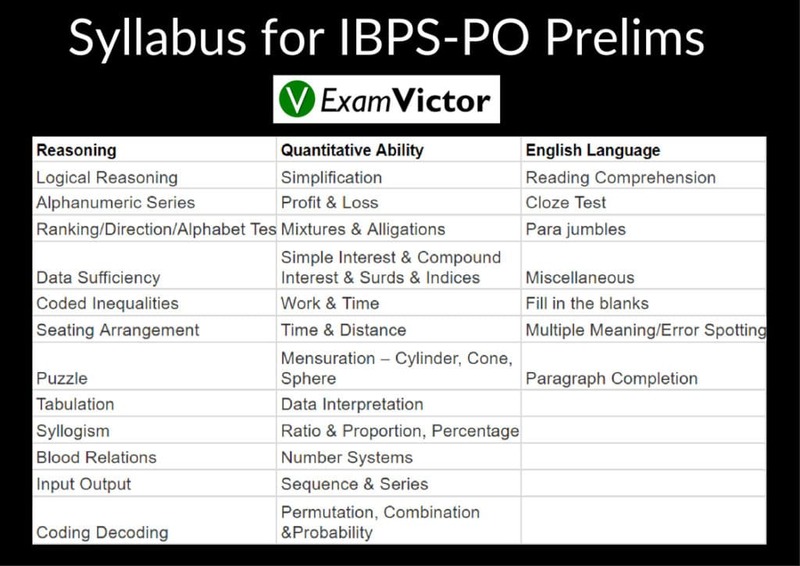 Adding on to these, there are some other traits which are equally important to crack the exam in the first attempt. Hope you liked our post and please share your comments in the given box below.